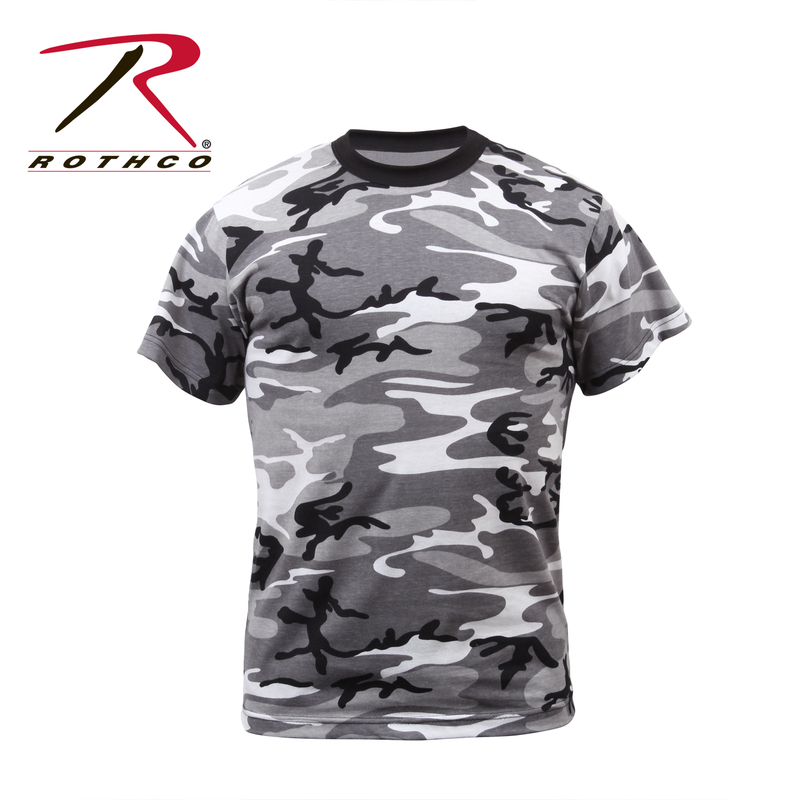 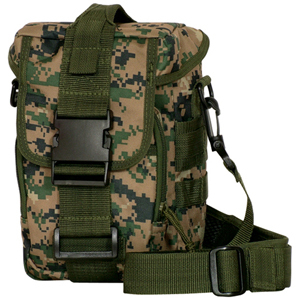 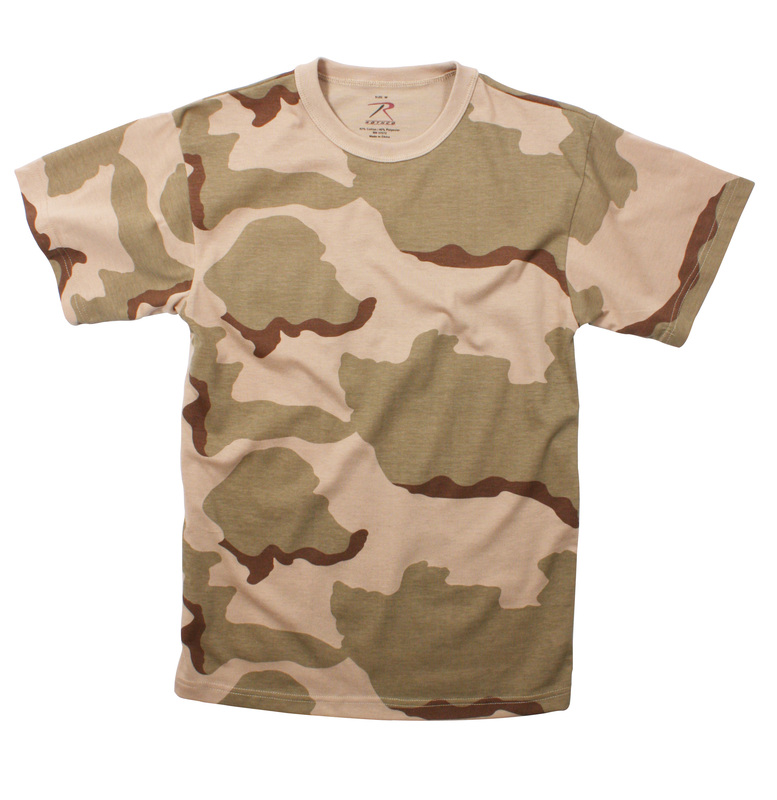 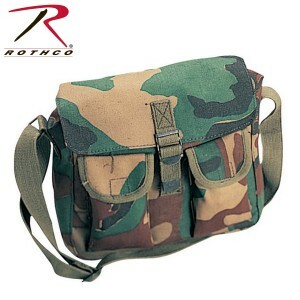 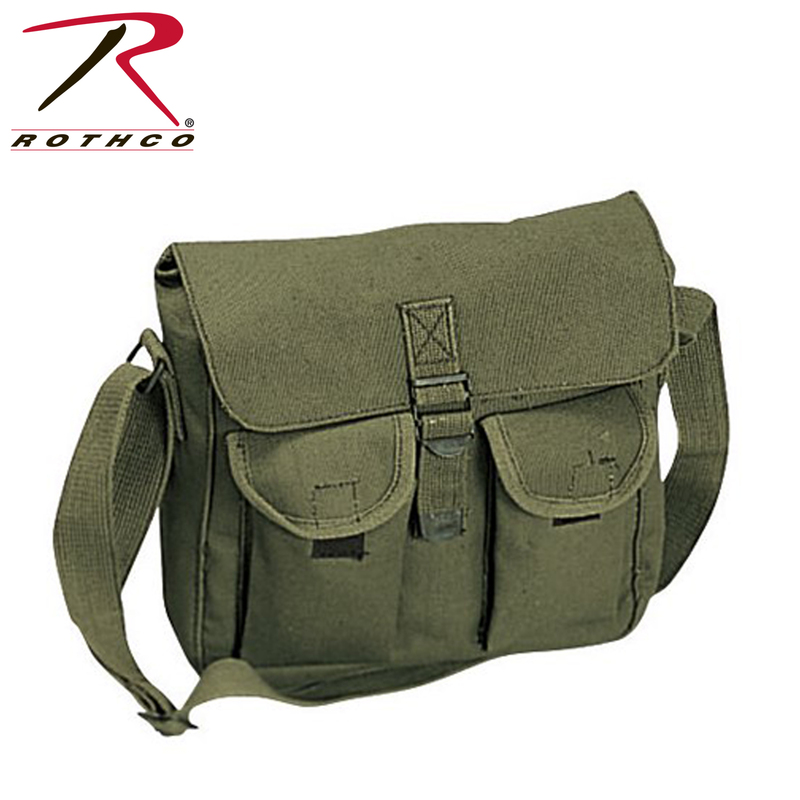 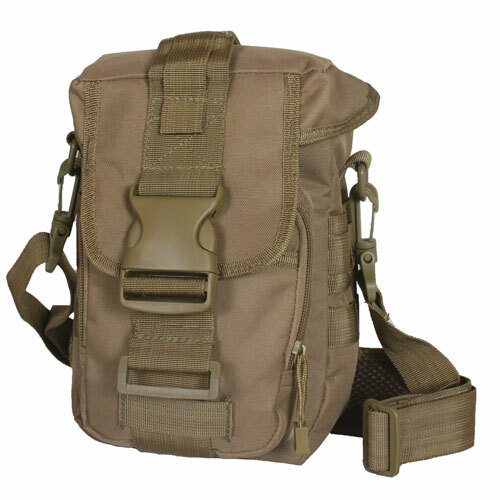 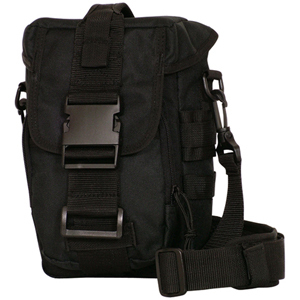 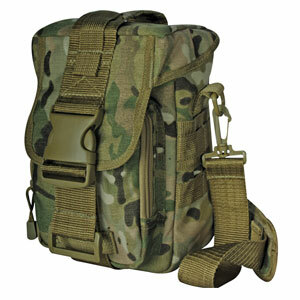 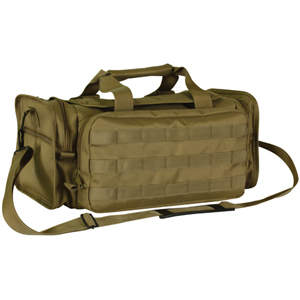 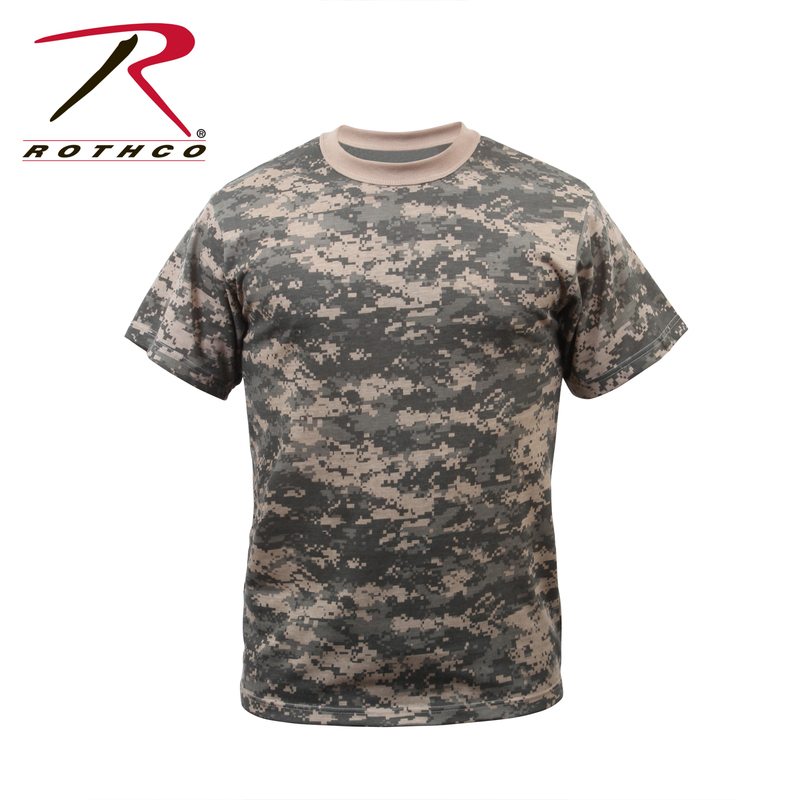 Rothco’s Ammo Shoulder Bag features a heavy weight Cotton Canvas with an adjustable shoulder strap. 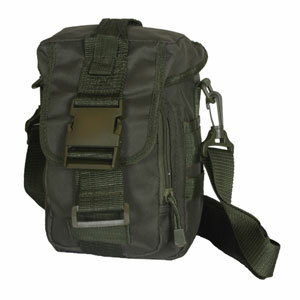 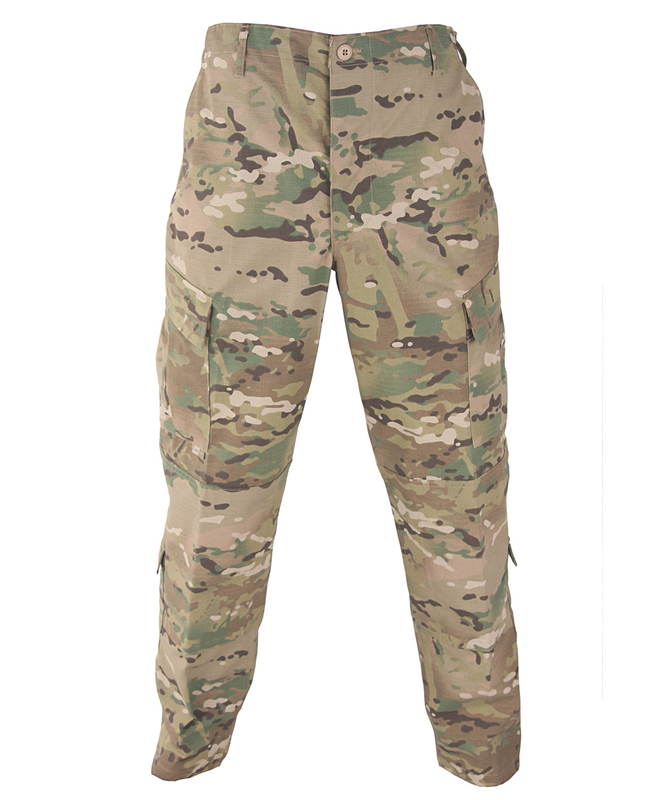 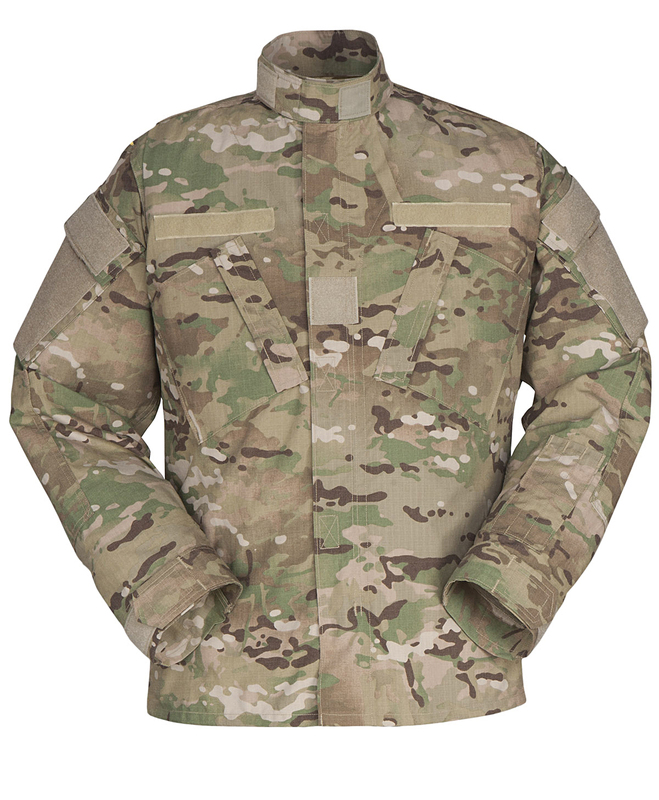 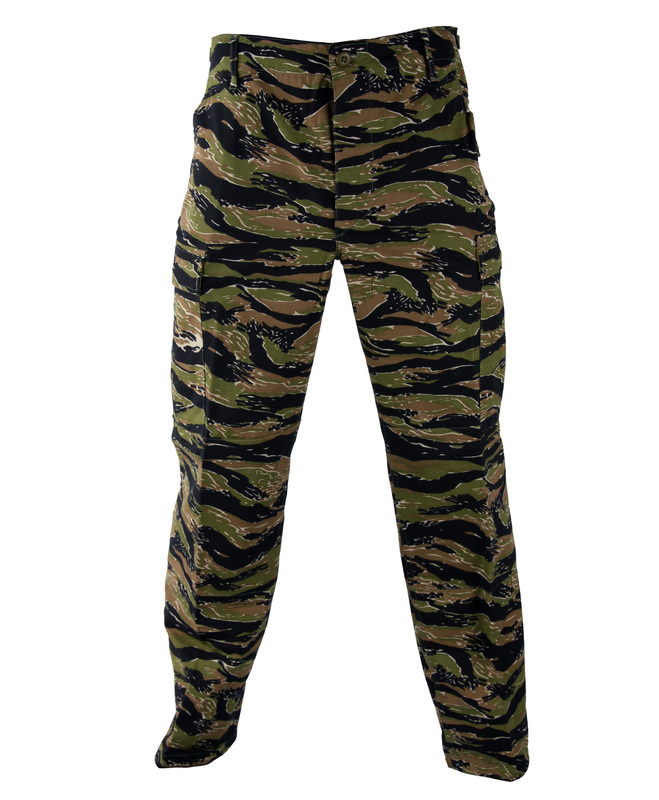 2 outside hook & loop closure pockets and front flap with Metal fold over buckle closure. 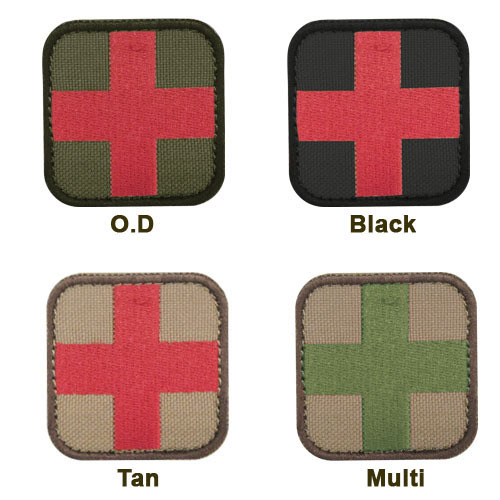 It is a great bag that can hold so much more than ammo!